When I was considering some old-fashioned "fun" food to include in our Little House party menu, I knew I wanted to include popcorn. 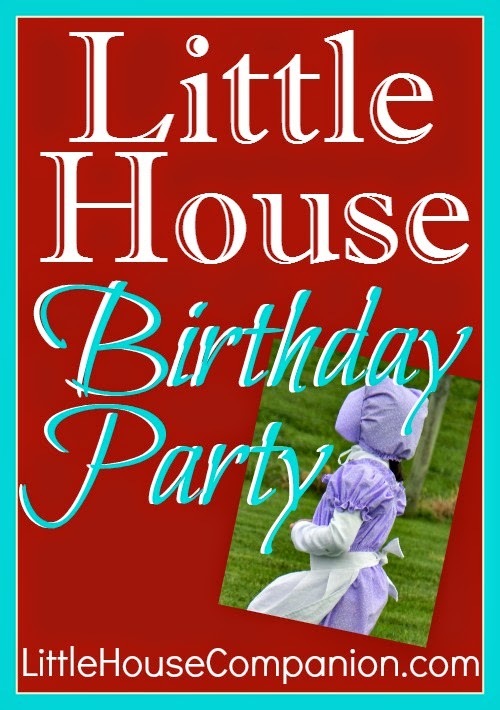 It was a rare treat for the Ingalls family, but a regular "event" for the Wilder family, as told in Farmer Boy. My own childhood memories inspired me to make popcorn balls for our Little House party in addition to Laura and Ma making popcorn balls at Christmas time. I decided to include popcorn balls as part of the penny store where the children could "buy" items during my 6 year old's Little House birthday party. My mother-in-law and I found that popcorn balls are a good two-person job. She scooped the popcorn into a measuring cup while I packed them with my hands. These are a bit of work, but worth the effort. They really seem like a great autumn or winter snack! 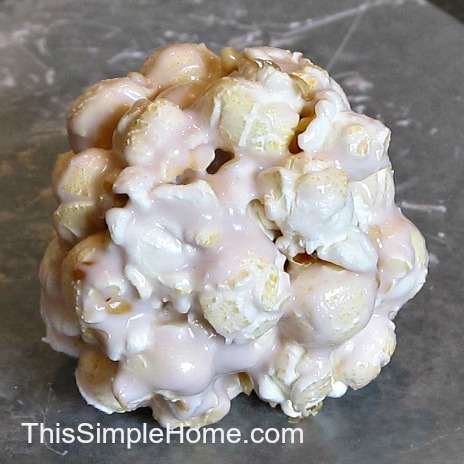 Please note: The http://www.littlehousecompanion.com/2015/02/popcorn-ball-recipe.htmlpopcorn ball recipe can now be found at my new blog Little House Companion. 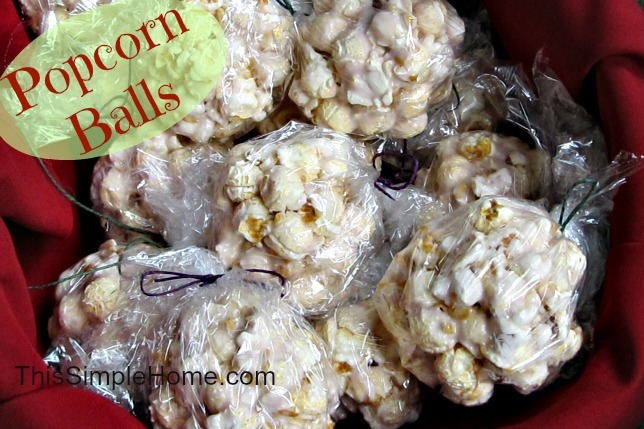 What are your fond memories of popcorn or popcorn balls? This year I've been rather curious about making popcorn balls. (I've never made them before.) If I decide to go for it, I'll definitely be heading back for this recipe! Thanks!